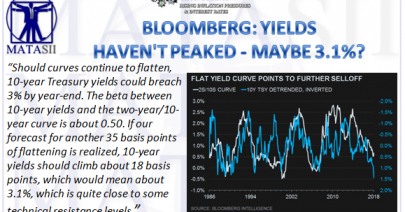 BLOOMBERG: YIELDS HAVEN’T PEAKED – MAYBE 3.1%? 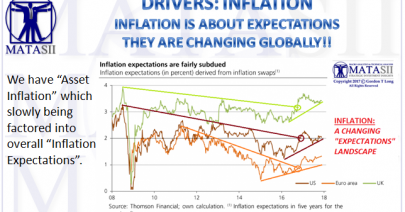 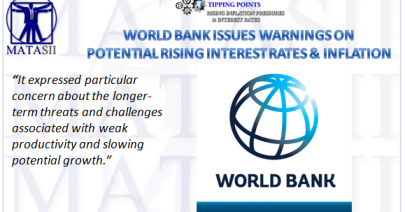 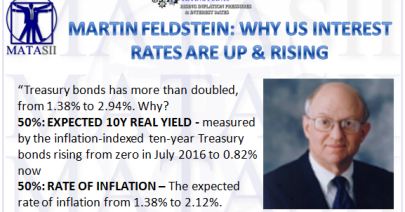 INFLATION IS ABOUT EXPECTATIONS – THEY ARE CHANGING GLOBALLY! 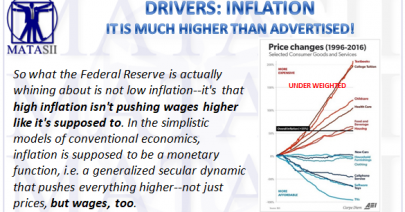 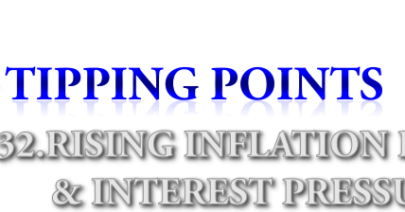 INFLATION – IT IS MUCH HIGHER THAN ADVERTISED! 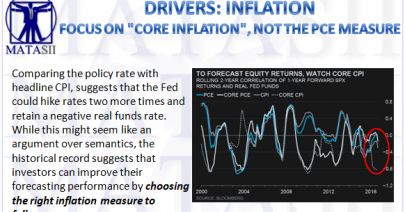 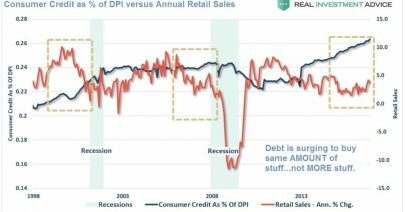 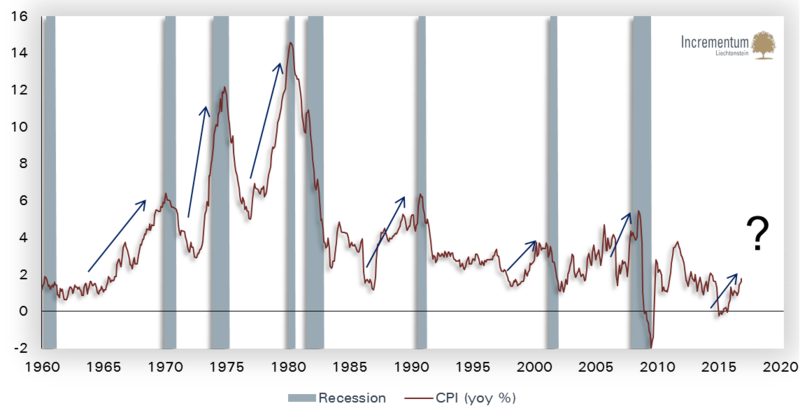 Incrementum’s Inflation Signal Indicator has turned to Falling Inflation Momentum!